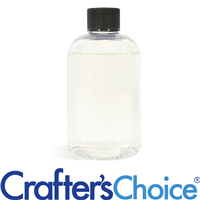 Crafter’s Choice Shampoo & Conditioner Bases are commonly used by soap makers to expand their product lines. Add fragrance oil or essential oil to create your own unique hair products. Our Clear Conditioning Shampoo contains Cocamidopropyl Betaine which is derived from Coconut Oil. This same ingredient helps prevents static (fly away hair) making it perfect for hair products. Paraben Free. Add color & fragrance or use as is. Our Hair Conditioning Base will tame and soften hair. Fragrance and color can be added to enhance the product.